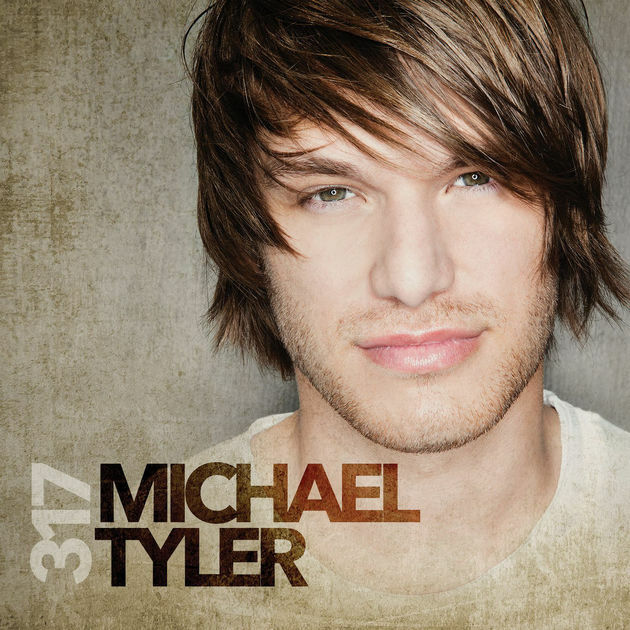 NASHVILLE, Tenn. (January 25, 2017) – When Michael Tyler looked at his odometer after he arrived in Nashville from his hometown in Thayer, Mo., he noticed a number in his dash that’s resonated with him since his arrival: 317. It’s no coincidence that the 23-year-old’s debut album will be titled 317, available from Reviver Records March 17. CLICK HERE to pre-order 317 on iTunes and CLICK HERE to pre-order 317 on Amazon. Earlier this year, MT’s debut single “Crazy Last Night” world-premiered on CMT and was selected as Billboard’s Country Songs of the Summer Picks. Feb. 09 Irving Plaza – New York, N.Y.